Download this free eBook to learn how you can implement and improve social selling practices faster with Salesforce and LinkedIn Sales Navigator. As a sales manager, you know performance is everything. It’s the difference between closing that game-changing deal or missing your targets. Social selling can jam-pack your pipeline with the right prospects, but driving team-wide adoption of social selling tools and techniques is no simple task. Since experienced salespeople may be set in their ways, convincing them to shake up their tried-and-true approach can be tricky—especially if they don’t understand the benefits of new tools. Prove the impact of social selling and it’s easy to get the whole team onboard. 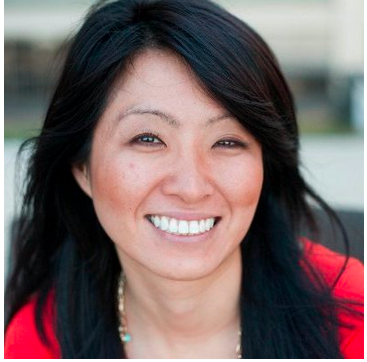 That’s where combining Salesforce and LinkedIn Sales Navigator comes into play. Connecting your social selling and CRM tools gives you lazer-sharp insight into how each team member is performing. You can easily extract the success stories, pinpoint areas for improvement, and adjust your tool rollout strategy to boost adoption rates. How can you combine the two tools for maximum effect? Our free eBook, Accelerating Social Selling Adoption Using Salesforce and LinkedIn Sales Navigator, shows you how—while providing everything you need to efficiently measure your social selling success. If you want to support your team in adopting social selling, combing your CRM and Sales Navigator is an effective shortcut to get everyone on board. 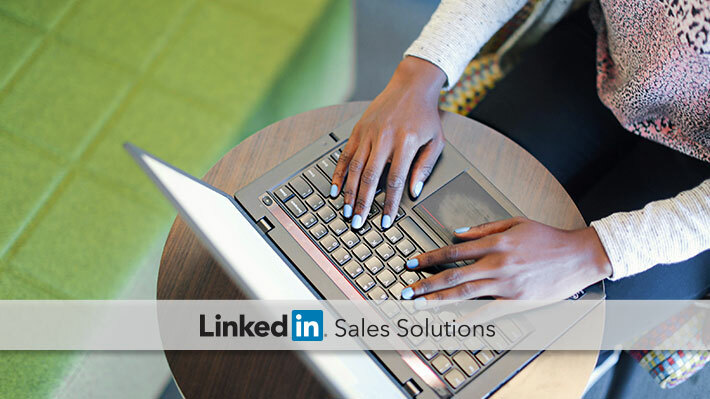 Help your sales reps become successful social sellers—download the free Accelerating Social Selling Adoption Using Salesforce and LinkedIn Sales eBook today.